Over the past 30 years, our studies have delivered important insights into speech and language, memory, reading, number and mathematics, social skills, education, sleep and behavior for children with Down syndrome. Our research has repeatedly demonstrated the potential of children with Down syndrome to learn more when given the opportunity and appropriate support. In the early 1980s, our research team was the first to identify that young children with Down syndrome could learn to read and could learn to read surprisingly well at an early age. 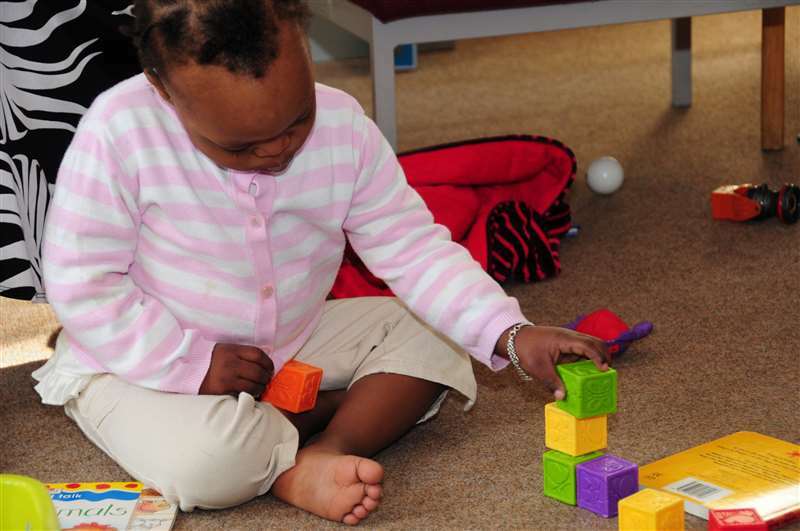 Since then, we have sponsored and undertaken research in many areas of development for young people with Down syndrome, including speech and language, memory, reading, number and mathematics, social skills, education, sleep and behavior. We have recently completed two of the first randomized controlled trials of targeted interventions for children with Down syndrome. The first of these trials found that carefully structured daily reading and language teaching can improve reading and language development for primary schoolchildren with Down syndrome. We are now publishing a handbook and supplementary resources to support use of the intervention in schools worldwide. The second recent randomized controlled trial evaluated computer-based adaptive memory training program with children with Down syndrome. Other recent or ongoing research includes studies of early language development, the emergence of of autism and autism-like behaviors in young children with Down syndrome, improving early problem solving skills, teaching early phonics skills, early number teaching approaches, and attention skills. Buckley, S. & Bird, G. (2002). Cognitive development and education: Perspectives on Down syndrome from a twenty-year research program. In M.Cuskelly, A. Jobling, & S. Buckley (Eds. ), Down syndrome across the life span (pp. 66-80). London: Whurr.